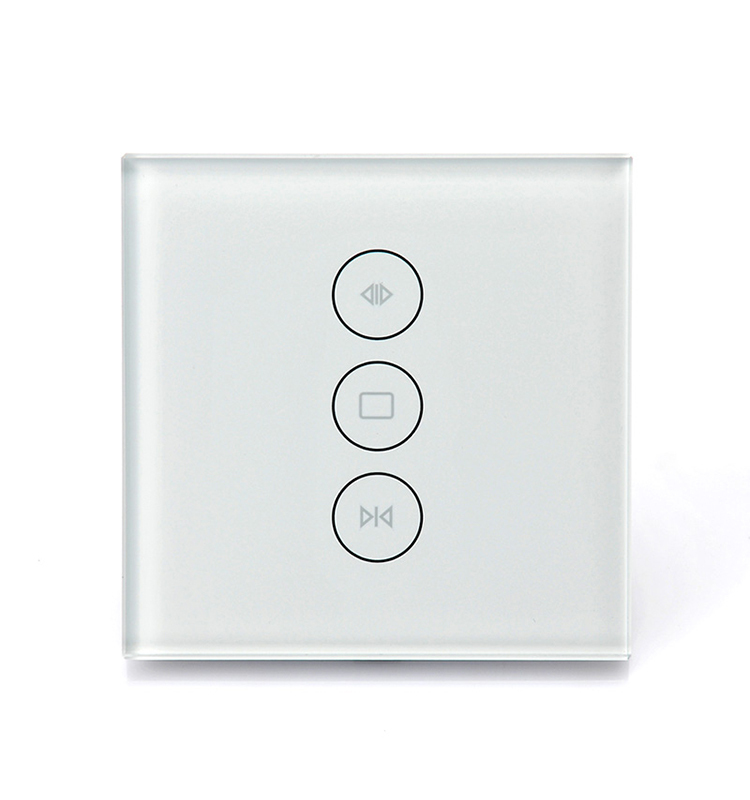 Luminous and sensitive touchpad, time setup is available through WiFi and App installed on phone. 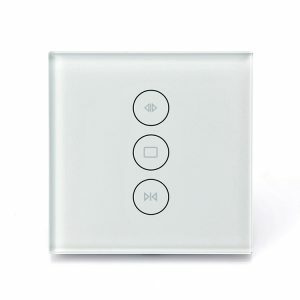 You can close and open your curtain anywhere, and group it or share it with your family members. 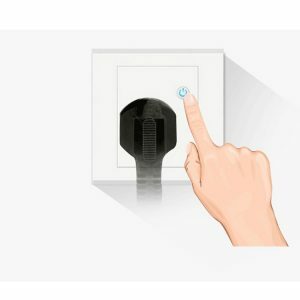 With reasonable size and optimized inner structure, this socket can be used simultaneously and separately to turn normal appliances into smart one instantly through WiFi and App, characteristic of time setup and countdown, Voice control and working with Alexa Echo & Google Assistant. 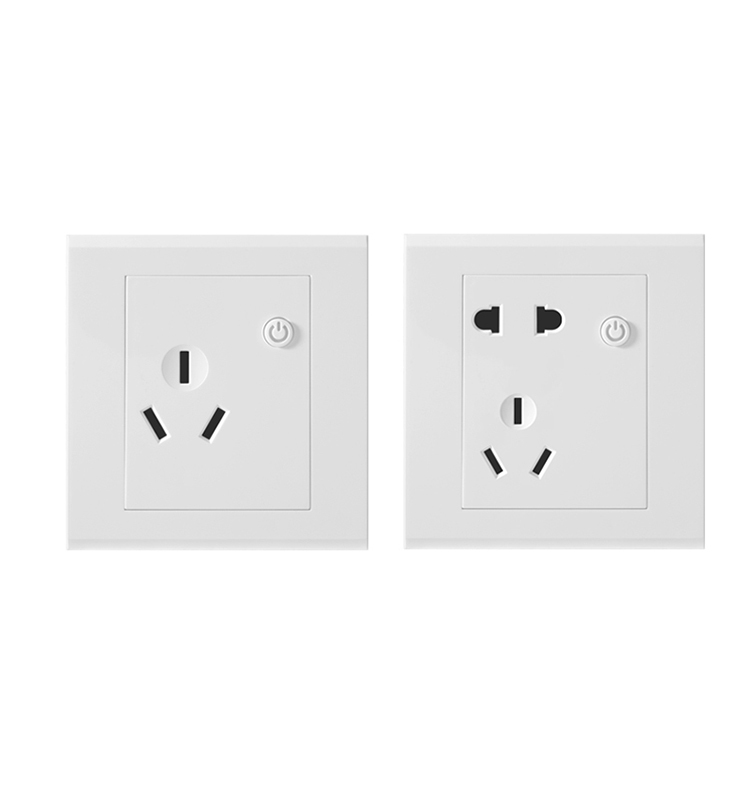 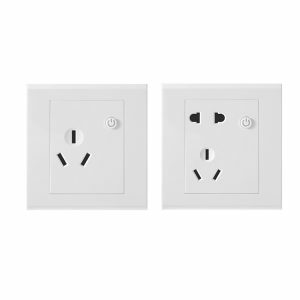 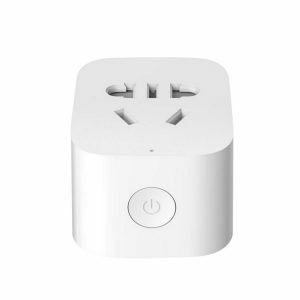 This is a socket with tri-hole design, plug and play. 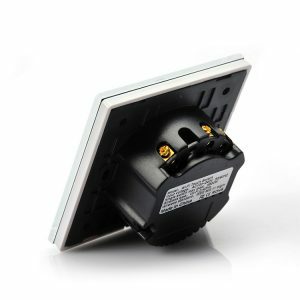 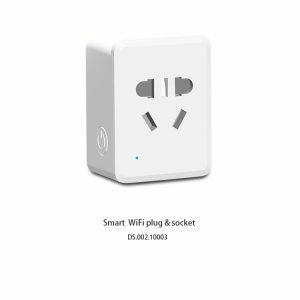 With integrated smart chip, this socket is to turn your ordinary appliances into smart ones after scheduled on your mobile phone through WiFi and App. 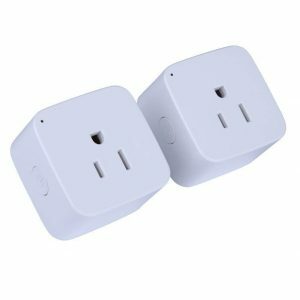 works with Alexa Echo & Google Assistant. 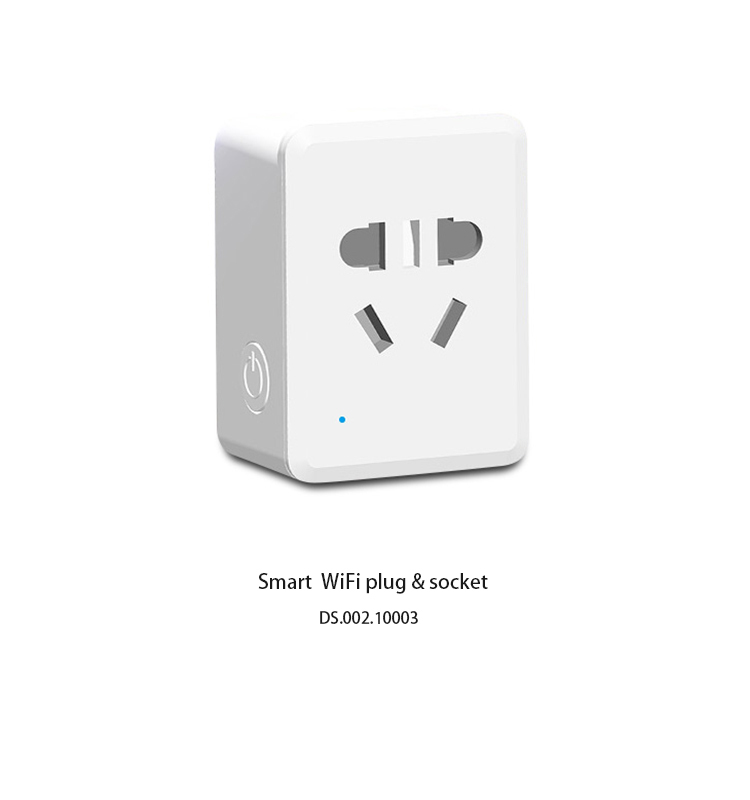 Two versions of this smart wifi wall socket are available, One is with three female ports, and the other is with five female ports. 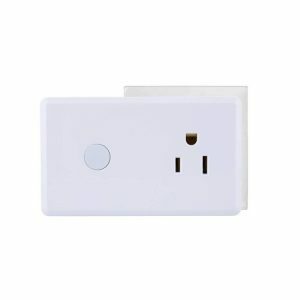 With built-in smart integrated chip, this device can connected with your Phone through WiFi and App on your cellphone and works with Alexa Echo & Google Assistant. 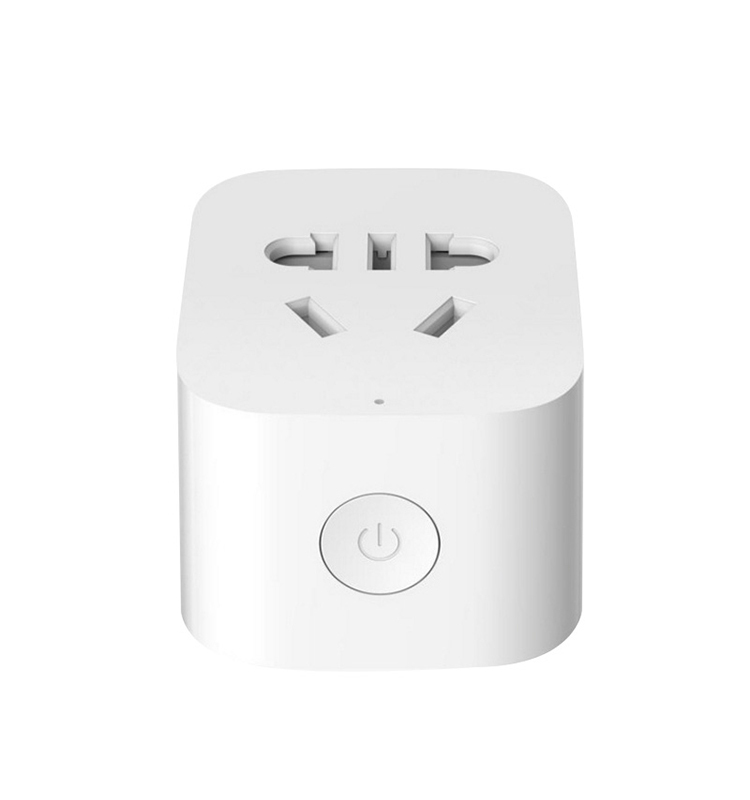 Once scheduled, your phone can control the socket over time setup, countdown and remote control anywhere. 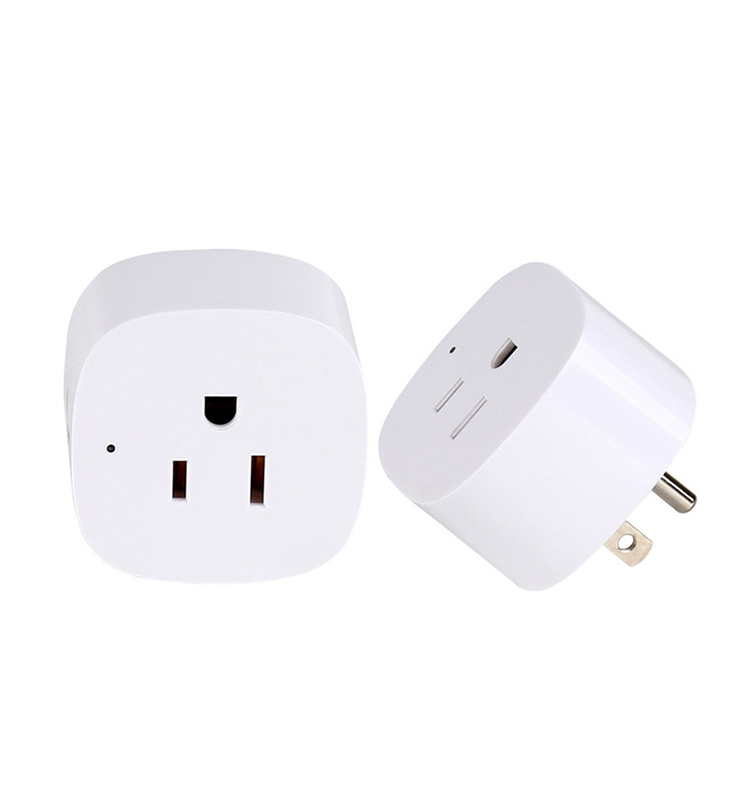 Plugged this device into ordinary socket, connected it with WiFi through App, you can setup it on your phone to control your appliances anywhere and anytime, like setup time, countdown, remote control on cloud end. 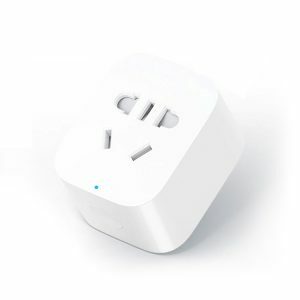 And it works with Alexa Echo & Google Assistant. 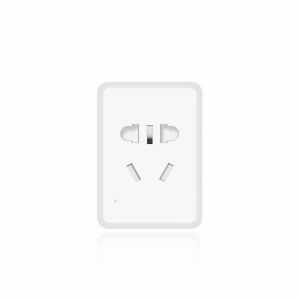 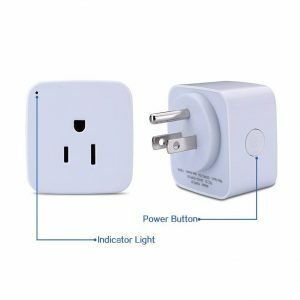 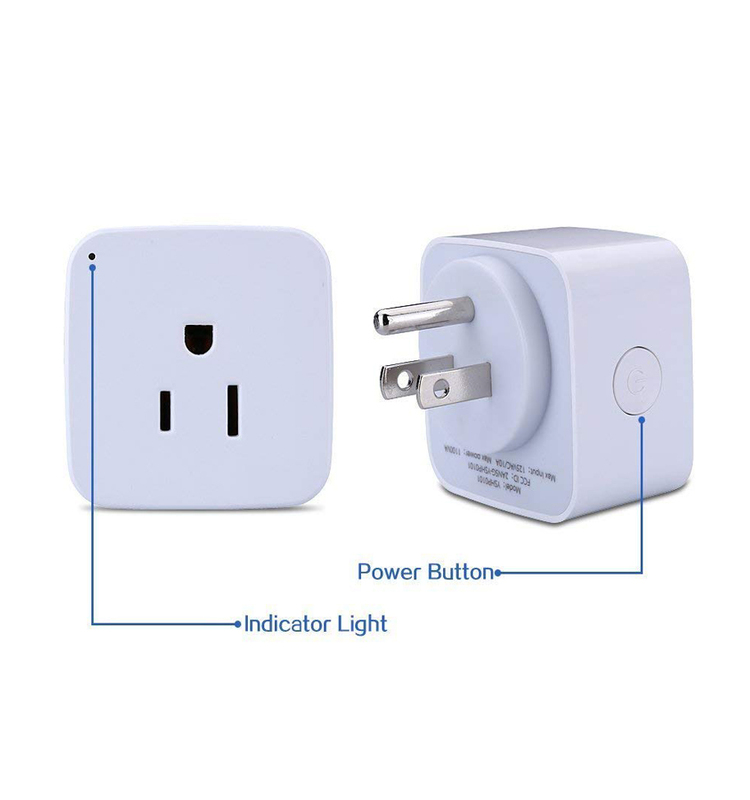 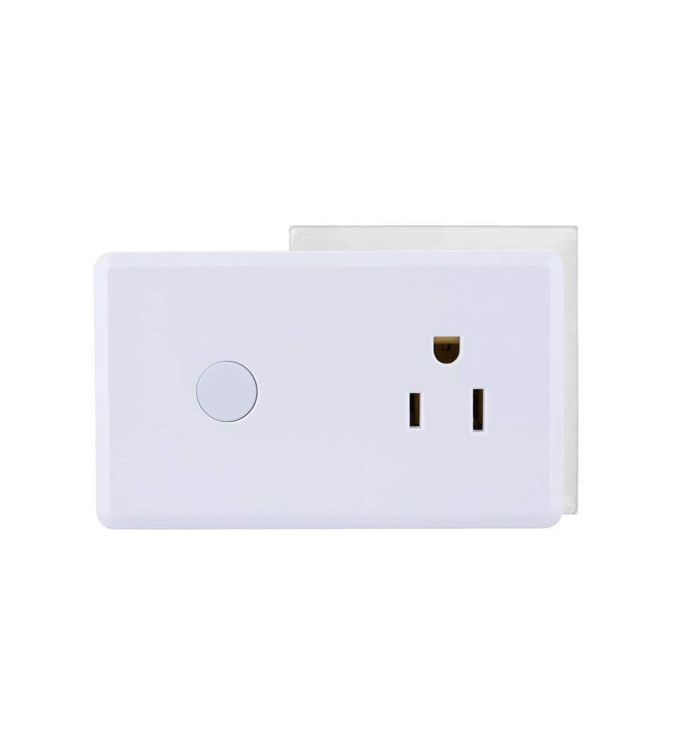 This smart plug is a convenient outlet and smart remote control to make your common appliances a smart one to some extent and be controlled through time or countdown setting in your daily life, like cooking, turning on/off light, or control your appliances from any place where Wifi or Mobile network is available. 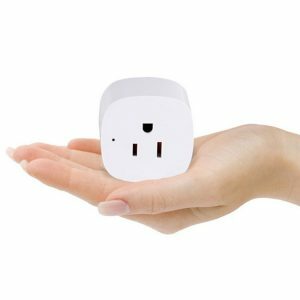 This smart plug is compatible with Alexa echo series and Google home devices. 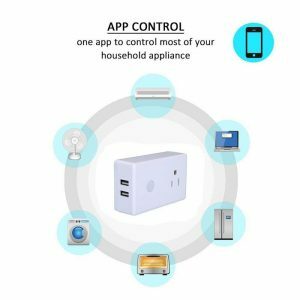 You can download the relevant app to your mobile phone and control these smart-home oriented items through existing WiFi network after you bind them or complete account setting .